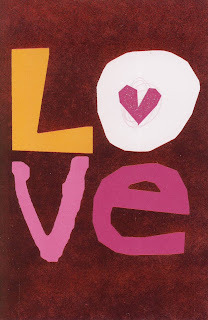 February 14th--it may be my favorite day of the year. I appreciate a day dedicated to love. In my college days, when a sweetheart or lover was far from my life because I was too busy--my women friends were the sweetness of life. We wrote each other notes of appreciation and cooked together and danced together and drank wine and contemplated life together. These women friends were not my lovers; they were lovers of life. And we had a very good time together. I feel glad to have a lover now. We share many things together. We have things that we enjoy separately too. It makes a full life. 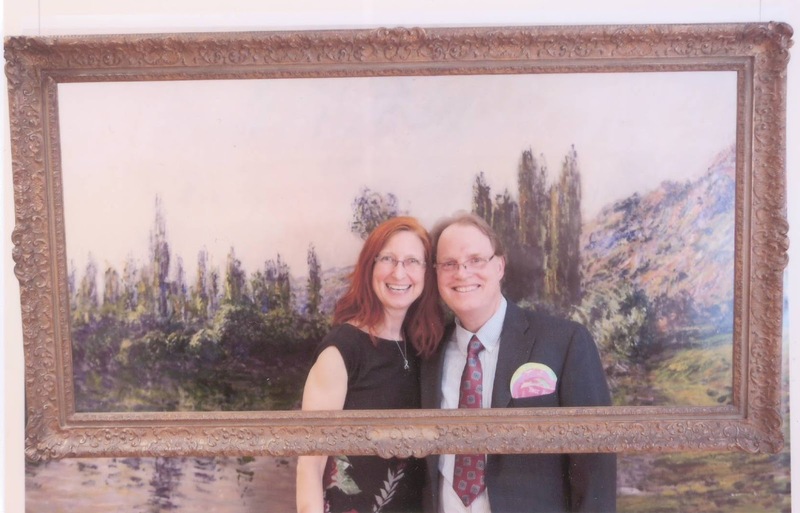 This year we celebrated at the Valentine's Bash at the Minnesota Marine Art Museum that was a benefit for the museum and the Great River Shakespeare Festival. We strolled through the galleries looking at great art; we laughed with friends, ate some good food, and listened to some great music by Elsa Va and the Old Fashions. Thanks, Bob Stuber for sharing life with me and creating life as art.